Note that you do not have to have a PayPal account to pay online. 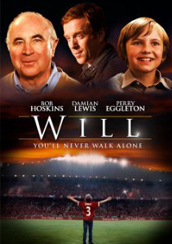 After tragically losing both his parents, heartbroken 11 year old Will journeys across Europe to honor his father's wishes to witness the victory of their beloved Liverpool in the Champions League Final. Starring Bob Hoskins and Golden Globe winner Damian Lewis! Eleven-year-old Will Brennan is Liverpool FC's biggest fan. At his boys' school in England, Will's love and knowledge of The Beautiful Game even outshines his football-obsessed mates. But life is turned upside down when his long-absent father, Gareth, reappears with tickets to the 2005 Champions League Final in Istanbul. En route, and needing help, Will befriends Alek, a former Bosnian football star who abandoned the game after a tragic event during his country's civil war. Despite his initial reluctance, Alek finds himself inspired by Will's heroic journey and agrees to take him to Istanbul. And thus this unlikely pair of underdogs takes to the road, battling fate and fortune in a desperate bid to prove to themselves that it's never too late to dream! 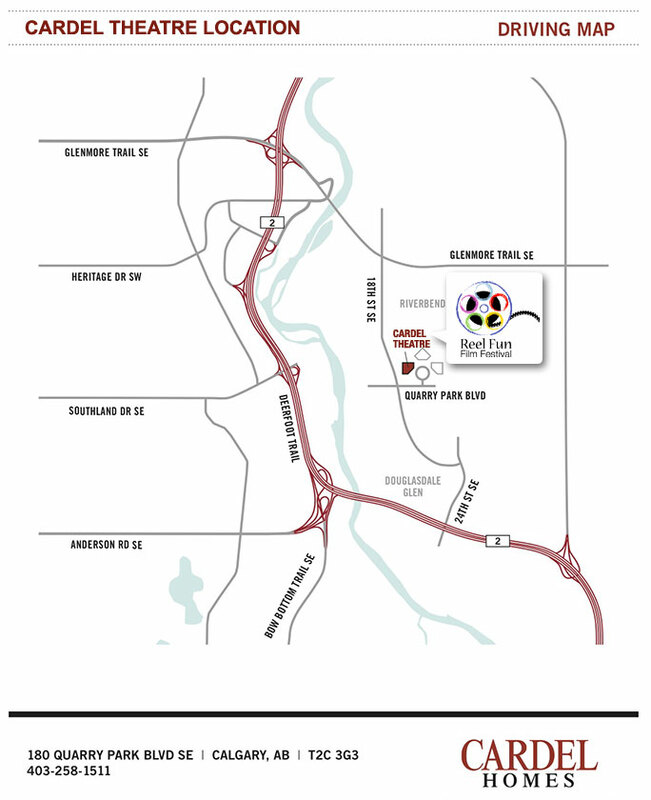 This special family screening is presented by the Calgary Branch of the Liverpool F.C. 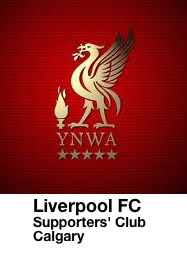 Supporter's Club - supporters of the most sucessful English football club in History. Join us on Saturday March 2nd, 2013 at 7:00pm for this special event for the whole family.